The 1970s Diet: Fight! Winner! Although on Sunday it was more "play" "winner". I am referring to the original Karate Kid - you know the proper one with the lovely Ralph Macchio and Mr Mayagi of wipe on, wipe off fame. 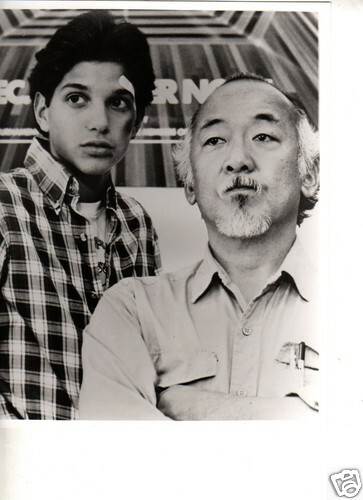 I loved the tension and excitement in that film not to mention "oh Daniel son". Remember the music at the fight tournament "You're the Best around.. la la la la la la la la la". So what an earth am I going on about now? Well, my son played his first ever chess tournament (Delancey UK school championships) on Sunday. He was representing the school along with 2 others who were in different age groups at the Megafinals and in with a shout of winning £25. 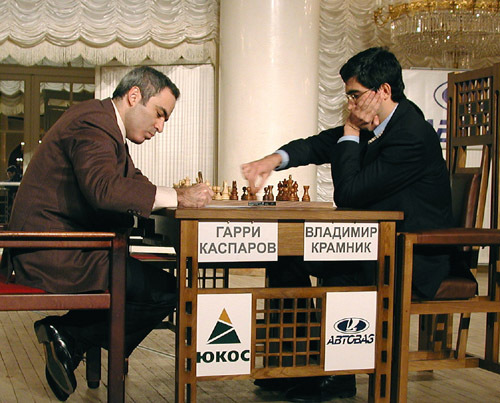 If he did well, it was on to the GrandFinals and then another final (how many finals does chess need?) with the top prize being £2,000. That's a lot of Skylanders and more besides. And here's a chessy bit of info that may shock you - the children's world championship has a top prize of £28,000! The husband took him as, quite frankly, I'm rubbish at directions, maps and satnavs and just going anywhere off plan. My husband turns up in the Kia to a packed car park full of very well to do parents. The tournament is HUGE. My son is mighty impressed his name is featuring at the top of the score chart due to his surname. I am back home making cakes but constantly checking my phone for the results to come through. A bit like when you first meet someone and you're willing them to text or phone. I'm not even there and the tension is palpable. He has 6 matches to play which can last for 40 minutes but generally take 10 minutes, so there is a lot of waiting around in between. The husband reports back that many a rich kid are practising on their Ipads between games. My son is playing games on the husbands' phone to pass the time. First text comes through - winner! Our son says it was easy. I'm on a high and we're all buoyed by his first match success. Could he walk this? Second match - loses and I quote "son is on the ropes! He loses to a far superior opponent". So no is the answer to my previous question. The husband says the mother was a right stuck up cow giving pep talk pre match (parents have to leave once their child is seated at the table), wearing what can only be described as a rock for an engagement ring and brandishing a Chanel bag. You can smell the pound notes emitting from her. The child has curly hair and is wearing a chess champions sweatshirt. You get the picture. My son was magnanimous in defeat, relief, kids can be highly unpredictable. By all accounts several children throughout the day leave in tears "they couldn't handle the pressure or shame of defeat!". So onto the next match - wins! By this time I cannot focus on much more than the incoming texts with the latest results. I ask the hubster if he's as tense as me and he says "is that why your punctuation is so poor? I am chillaxing in my sons glory. He is even more relaxed than that!" Onto the next match. This one is a "nail biter" says the hubster. The next boy has won 3 out of 3 and is up against our son next. The tournament is very fair in that if a child has lost a match he then plays someone that has also lost and vice versa. He wins! The other child is fighting back tears and my son comes out with a wry smile. Next match - he wins! Fifth match if you please. A small oriental boy. My son eyes him up and down and on the basis that he is smaller than him says "this will be an easy one". My husband points out that just because he's small doesn't mean he can't play chess. Its a draw. Lesson number one learnt. So it comes down to the last game. I can't take much more of this I can tell you. He needs a draw or a win to take him through to the GrandFinal. He is up against an equal opponent. And here's the little twist. I get a text that says "Vladimir (I kid you not on the name) is the lead boy. Have just been propositioned by opponents father whose boy is on 3.5 points. Suggested the boys play for a draw so both qualify." What?! Immediate phone call from me "play to win, play to win". I'm thinking what if the boy changes his mind. Anyhow the hubster tells my son its down to him - play it how he wants to. Later the phone rings - the hubster gives me the news - he lost. But by all accounts he played to win. I'm gutted. He was half a point from going to the finals. Did he play to win or did he have the draw in the back of his head? Does it really matter? Of course not but you know me yes it bloody well does! Should the husband have told him about the draw? No he shouldn't have. He's already in the bad books despite the fact he's given up his Sunday to be surrounded by posh snob folk types and he doesn't even know it. When the boy wonder comes home he gets a hero's welcome. He arrives clutching some improve your chess type little books and details of some more competitions. By all accounts he did have a little cry on the way out but the husband promised him £20. Little did he know I'd also said, if he conducted himself in a fine manner, i.e not swiping the board of pieces in defeat I would give him £20. Later on I was like a dog with a bone. I had to let it drop though for the sake of my marriage. Under cross examination the hubster cracked and said the dad, upon hearing my son say he lost, exclaimed "What, oh my god, I'm so sorry". I then asked my son did you play to draw - yes was his answer. My husband is now cross. He says you weren't there he came out and said he played to win and tried some new moves. 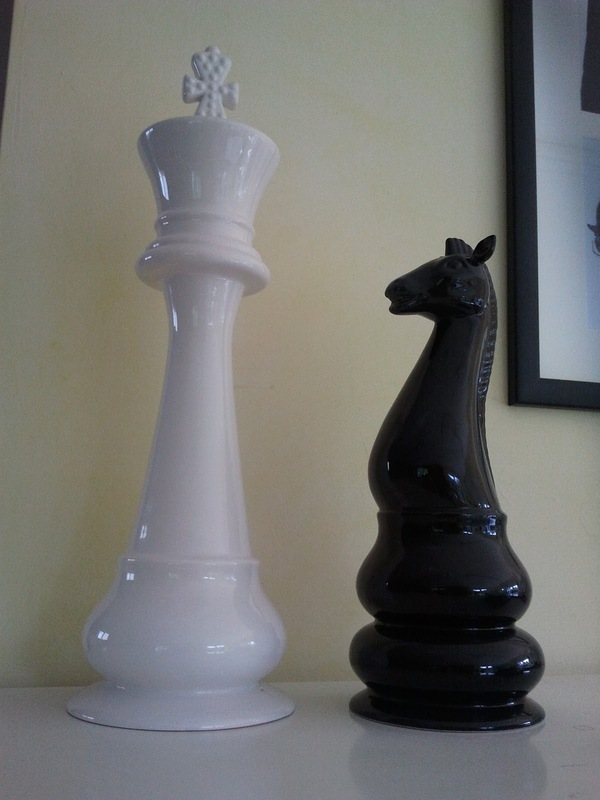 It did later transpire that my son, whilst reading his new little chess books, decided on the crucial decider match that he would try them out. NO! Another lesson learnt. So I can now sleep easy at night knowing he did play for the win. I am a sorry individual, what can I say, but you lot already knew that. Marital harmony has now been restored. I may take him to another tournament in June, whether I'll be able to cope is another matter entirely. And to cut a very long story short my son came about 8th/9th out of over 50 boys. 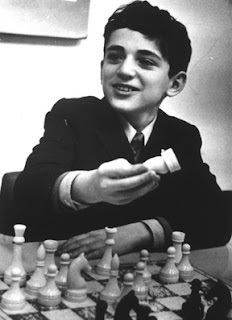 Remember this boy and turned into the man Gerry Kasparov and those chess games in the 70's/80's. I can dream right? Wow! Thank you and with dodgy punctuation and all!